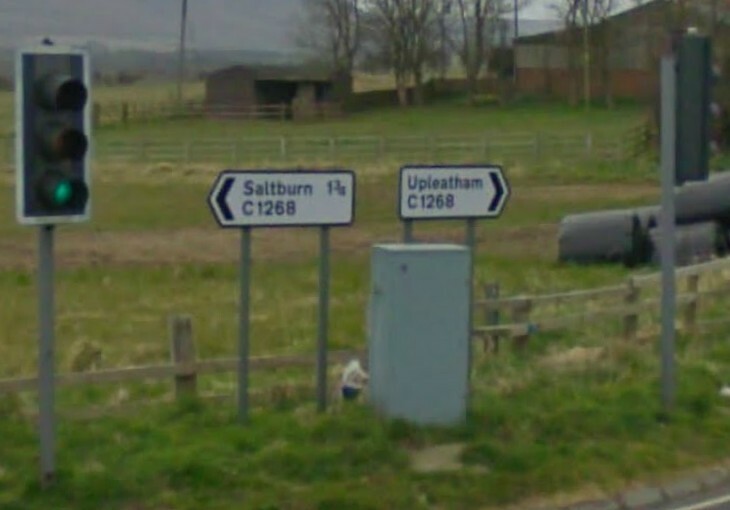 The road is actually the B1268 so I would think it’s an administrative error. There are other C road signs around the country, down here in Norfolk they often put them on the yellow temporary road closure signs but as the C numbers don’t appear on maps you often don’t know what road the closure is on!! The SABRE (Society of British Road Enthusiasts) is an anorak anorak’s site, dedicated to exploring the ins and outs of numbered UK roads from the M1 down to the humblest country lane……….